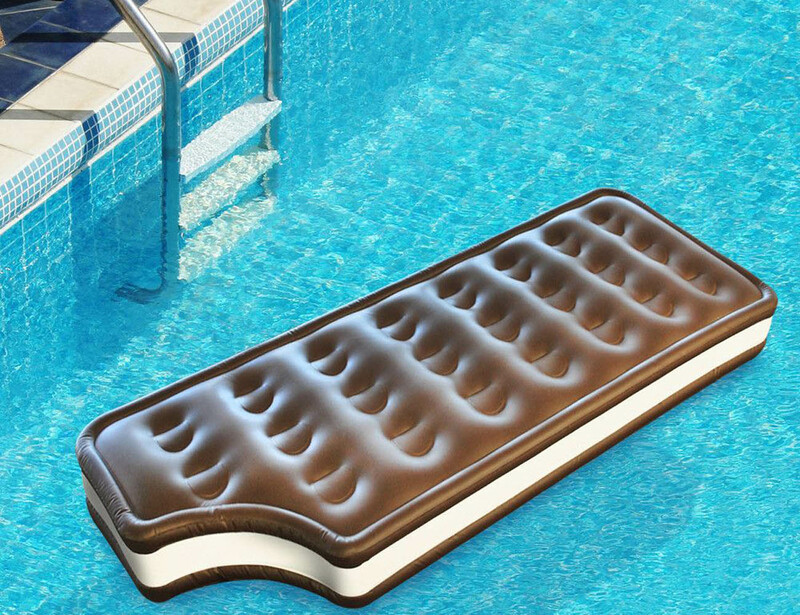 How about making your pool times all the more fun and visually delicious with the help of this Ice Cream Sandwich Pool Float! 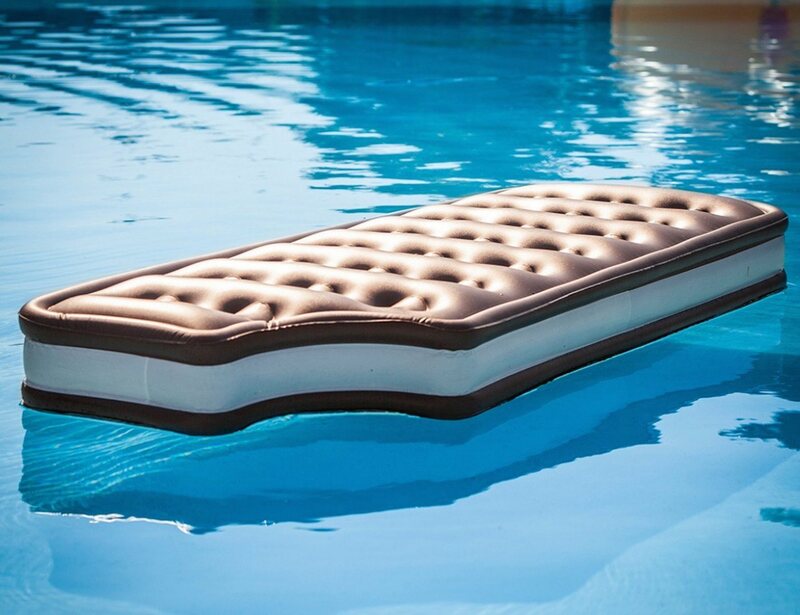 It’s a giant pool float that has been beautifully shaped in the exact shape of an ice cream sandwich. Every time you decide to take a relaxing sun bath in the pool or spend a lazy afternoon, this float can come real handy and prove to be a cool retreat for you and your family. 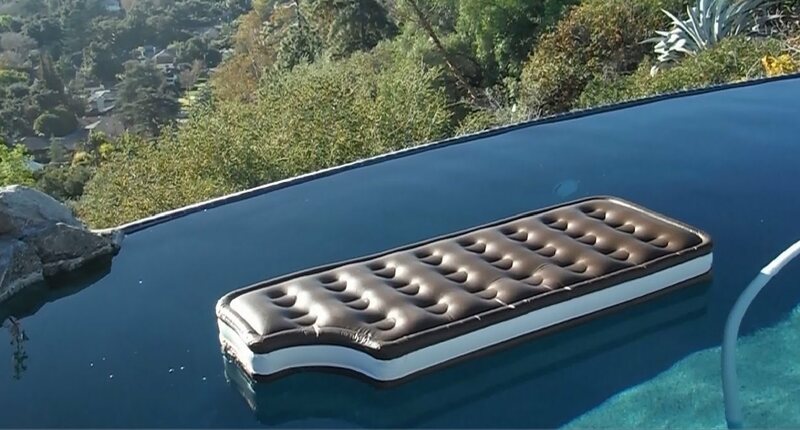 You just need to inflate it and your ice cream sandwich pool float would be good to go. 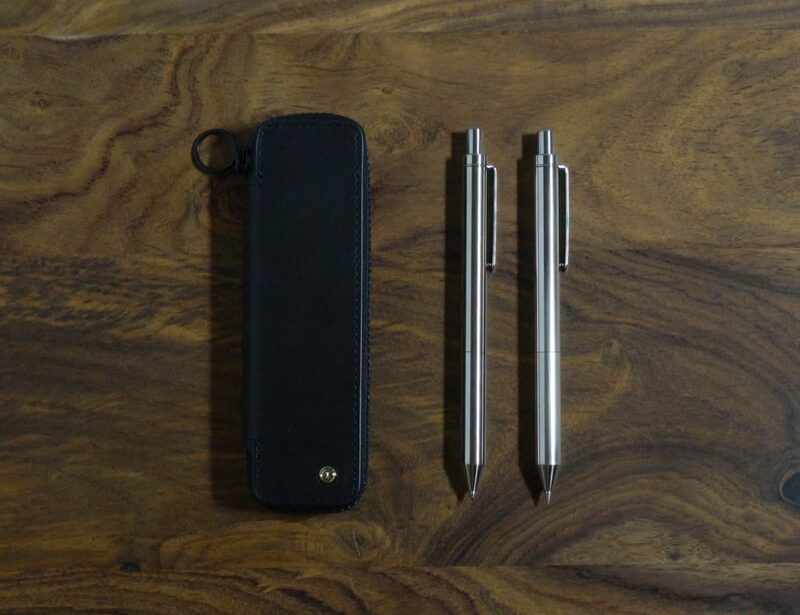 Those fun hours relaxing under the sun couldn’t have had a better accessory than this.